Exceeding expectations in both function and brand exposure, this highly durable USB-C to USB cable has it all. 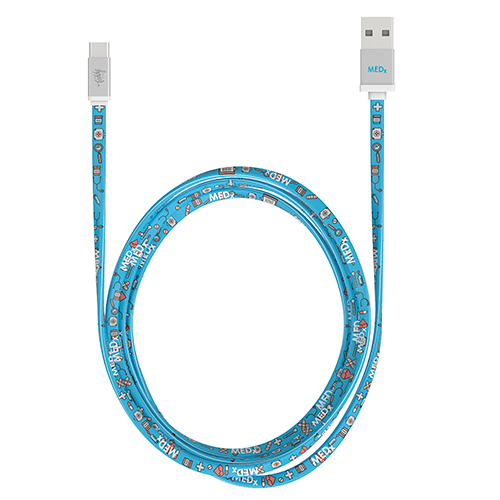 A stunning, full-color, high-definition imprint on both sides of the cable and the USB head, low-profile aluminum connectors, and a durable flat surface that is perfect for your brand message. 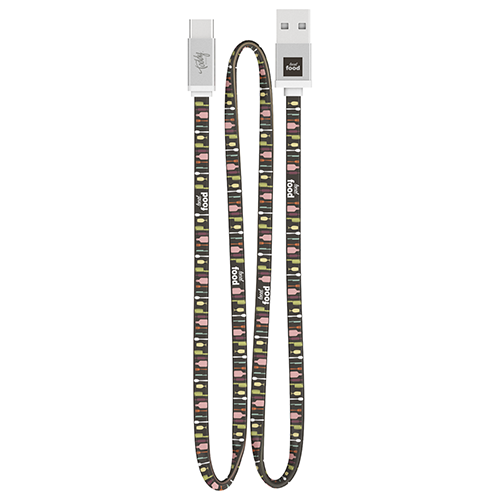 Also, this cable enables charging capability and connectivity of the latest devices, including Galaxy S8/S8+, and standard USB-enabled laptops all while eliminating the fuss with figuring out what side is up. Empowering brands while charging communications devices with the latest in charge and sync technology. USB-C also known as Type-C, is the latest connector that will gradually replace previous USB types. Charges and syncs your devices with existing laptops or computers. No more fussing with what getting the right side, the new USB-C features a reversible connector that allows it to be connected to your device either side up. 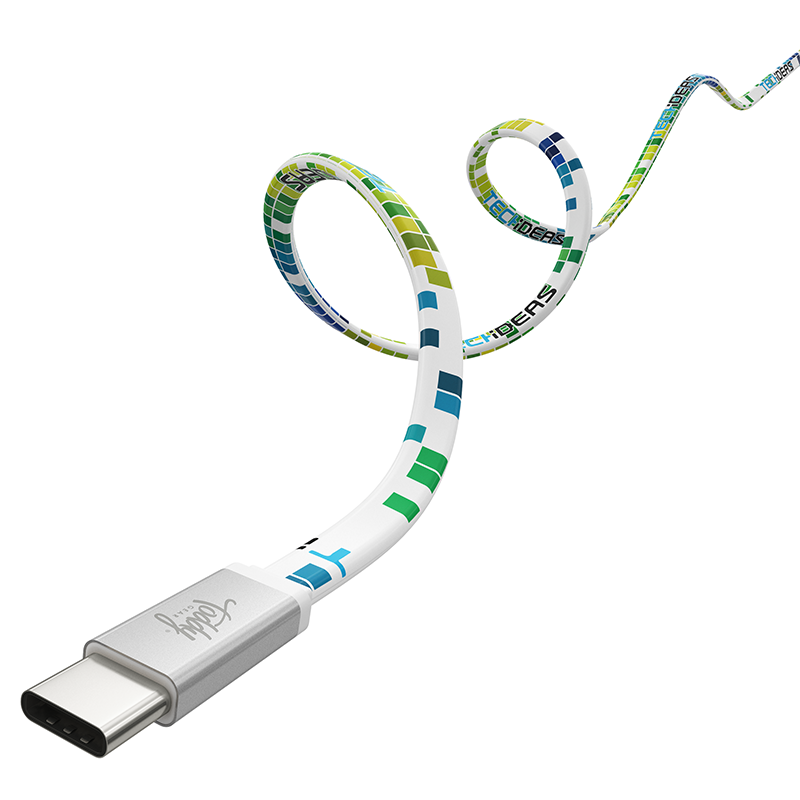 Ideal for use connecting standard USB (USB-A) devices to a USB-C (also known as Type-C) enabled devices. 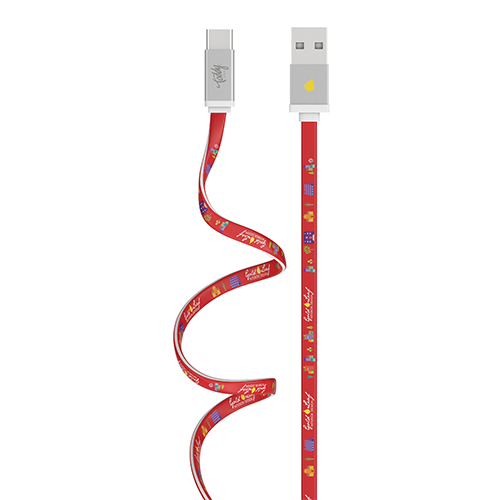 Ideal for use connecting smartphones/tablets and other devices USB (USB-A) devices to a USB-C (also known as Type-C) enabled devices. Up to 10 business days from proof approval. Production times may vary based on order quantities.